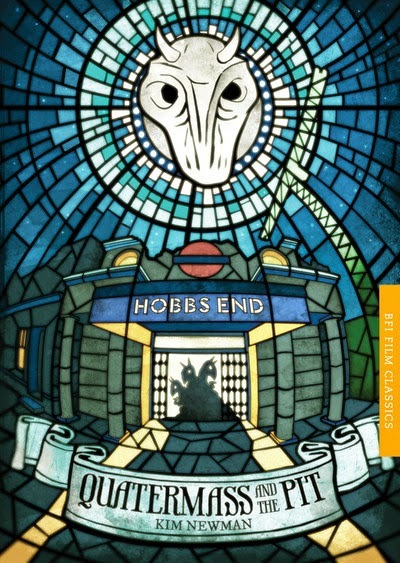 Just rewatched QUATERMASS AND THE PIT (1968) and read Kim Newman's book-length essay on the film and the Quatermass genre. 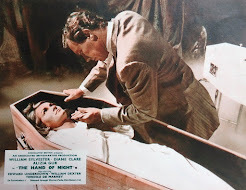 His research on early British TV sci-fi and knowledge of the movie genre contantly give insights into all aspects of the three Quatermass films and all four TV series. Contemporary current affairs are reflected in the series, yet THE PIT movie still has a very current impact. Newman also examines the movie's place in sci-fi, whether it was influencing others or influenced by previous novels and movies. 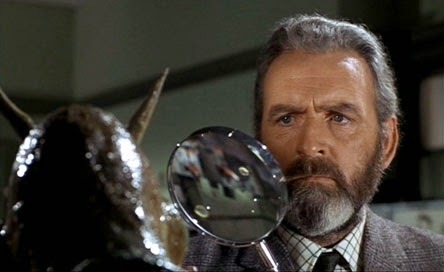 QUATERMASS AND PIT makes a worthy, though far cheaper, companion to Kubrick's 2001: A SPACE ODYSSEY in terms of 'first contact'. Coincidentally both films were produced at the same time and even shared the same film studio for a while. A apt and witty dissection of the film highlights the many, many big ideas as well as the cracking dialogue. Newman also contrasts various versions of the developing scripts. With beautiful, original cover art, I was disappointed that the many photos inside appeared to be frame grabs. These are typical for film studies but considering this is the only book about the film, it's a lost opportunity to collect the best available publicity and behind the scenes photos. Towards the end of the book, I also took exception to some of his readings of dialogue and onscreen action. Also, I'm sure I've read elsewhere that the explanation of the 'rippling graveyard' effect wasn't 'gravel spread over rollers' that he suggests, but instead a thick rubber mat with compressed air forced under it. 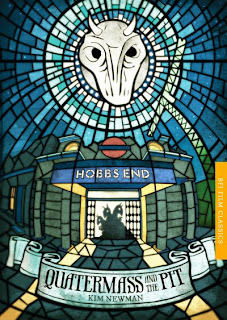 But apart from a few subjective gripes, this is an immensely enjoyable, thorough and insightful look at British science fiction's early heroes, Nigel Kneale and Professor Bernard Quatermass. KIm Newman's book is available on woodpulp and on Kindle. 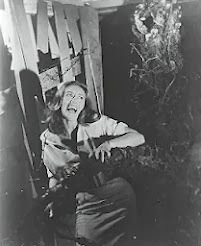 Great site...I'm going to be in London this summer, any must find places for vintage UK horror books, mags, posters? Thanks...! 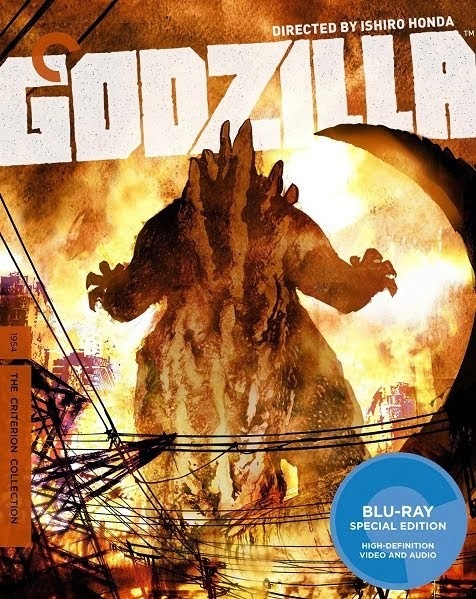 All our cult movie stores have closed down! We have a huge Forbidden Planet store on Shaftesbury Avenue - but that's mostly new stuff.